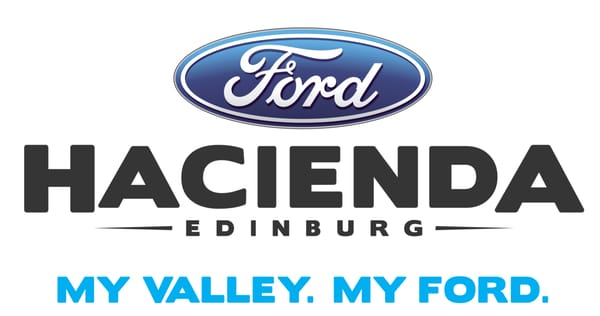 Hacienda Ford offers used cars for sale in Edinburg, TX. Used car specials and incentives can provide lower prices and affordable monthly payments. Our vehicle inventory includes pre-owned Ford and Certified Ford vehicles. Trade-ins are welcome and financing is available on used cars, SUVs and trucks in Edinburg, Texas.